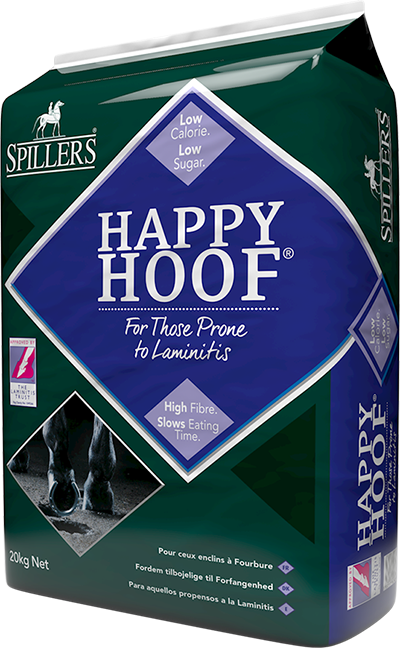 Formulated to support competition horses that require more instant energy. 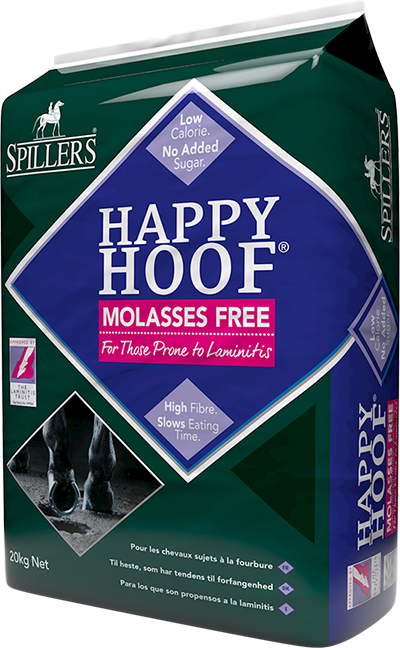 With steam flaked cereals, highly digestible fibre and oil for a balance of energy sources. 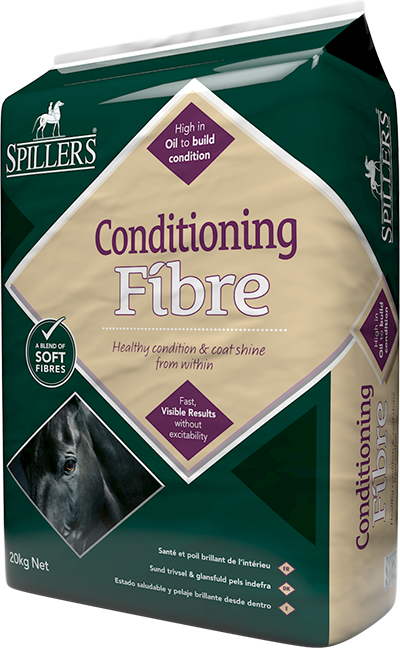 Contains quality protein perfectly suited to the demands placed on a competition horse. 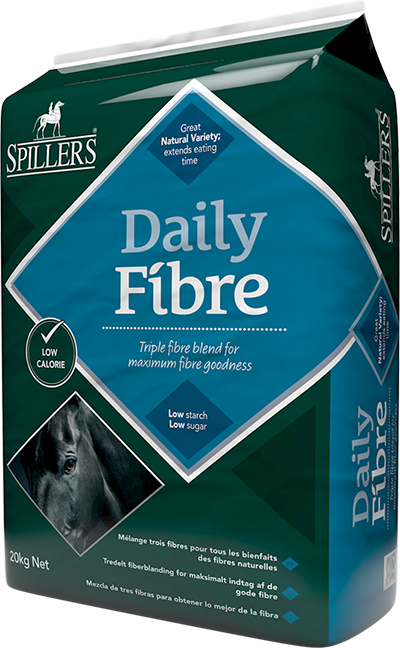 Contains a high specification micronutrient pack; including chelated minerals and antioxidant vitamins to support athletic performance. High in vitamin E to support muscle health.